Join us for another broadcast in the Improvisionaries season of the Chamber Orchestra of Philadelphia. Highlights from two of this season’s Chamber Orchestra concerts will be heard in the orchestra’s monthly broadcast, hosted by Jack Moore. First, from the Baroque concert this past February 26th at the Perelman Theater, guest conductor and harpsichordist Jeffrey Brillhart led a performance of the Overture from Zaïs by Jean Philippe Rameau. Music Director Dirk Brossé then conducts from the April 2nd concert, the Mozart Prague Symphony, and a work by Violist/Composer Martha Mooke called Invisbile Hands II. She played electric viola in that concert. Ms. Mooke also appeared in the WRTI studios for a live performance in March. Don’t miss the broadcast of the Chamber Orchestra of Philadelphia on Sunday at 5 pm on WRTI 90.1. Recorded live from the WRTI 90.1 Performance Studio, March 28, 2018. 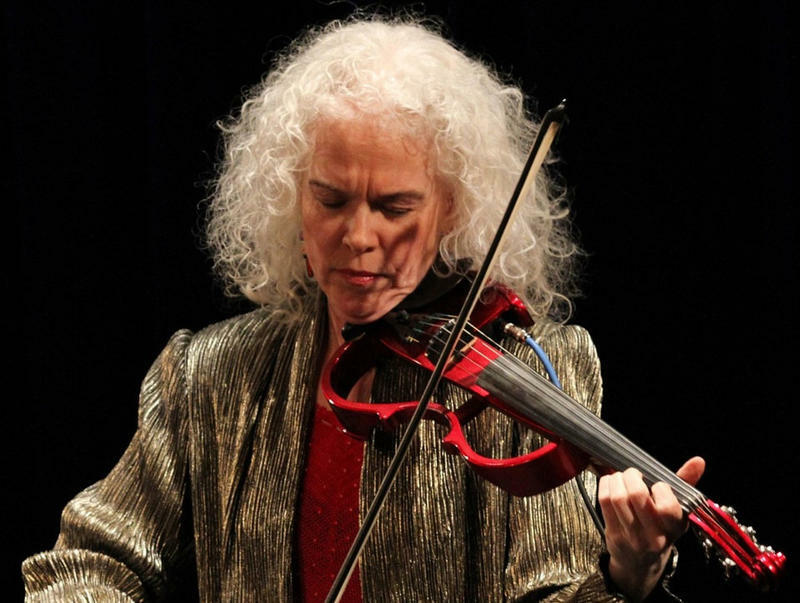 Violist Martha Mooke has electrified audiences with her innovative performances and compositions that transcend musical genres. Listen to her perform a variety of works for electric viola live on WRTI 90.1, with host Susan Lewis.